Daisuke Takahashi had a rough starting in the free skate. He fell on quad toe but, as Chan, nailed the second. 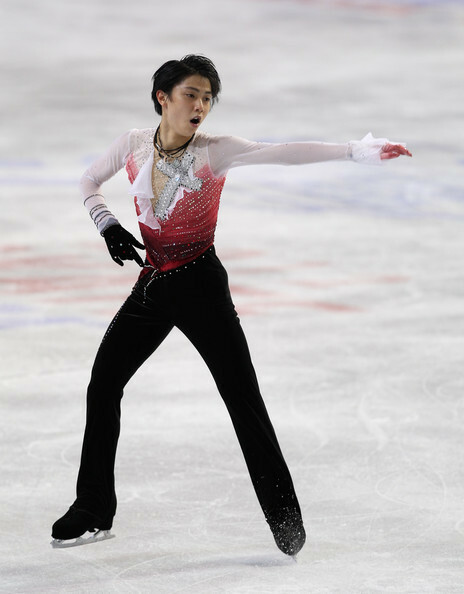 Struggled in the landing of both triple axels he did, then executed very well triple loop, triple salchow, triple lutz-double toe-double loop, triple flip. He scored 177.11 and won the competition.